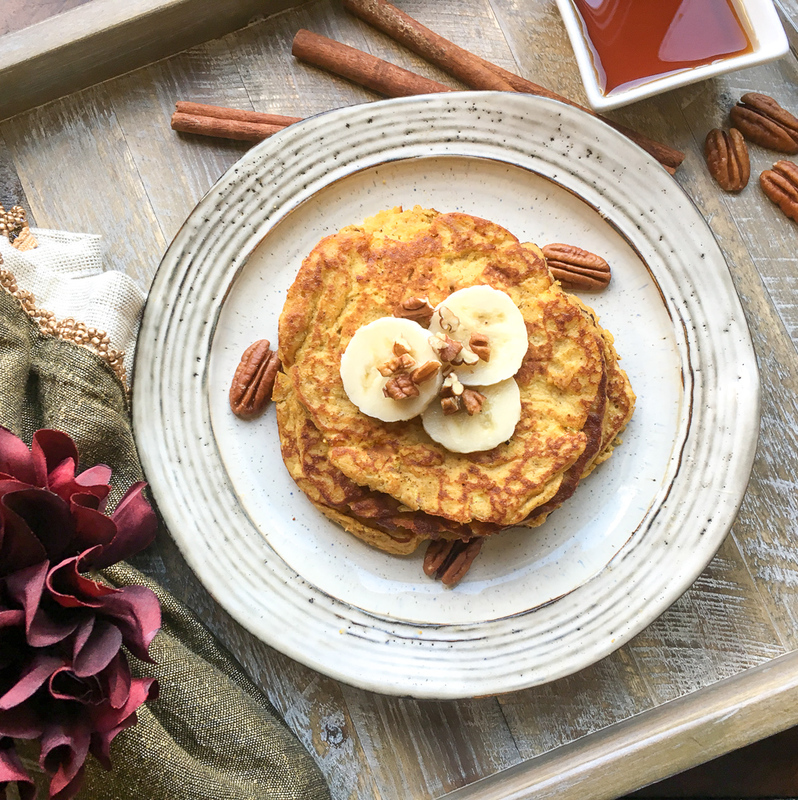 Looking for a healthy keto pancake recipe? Need a keto breakfast that won’t set your diet off track? 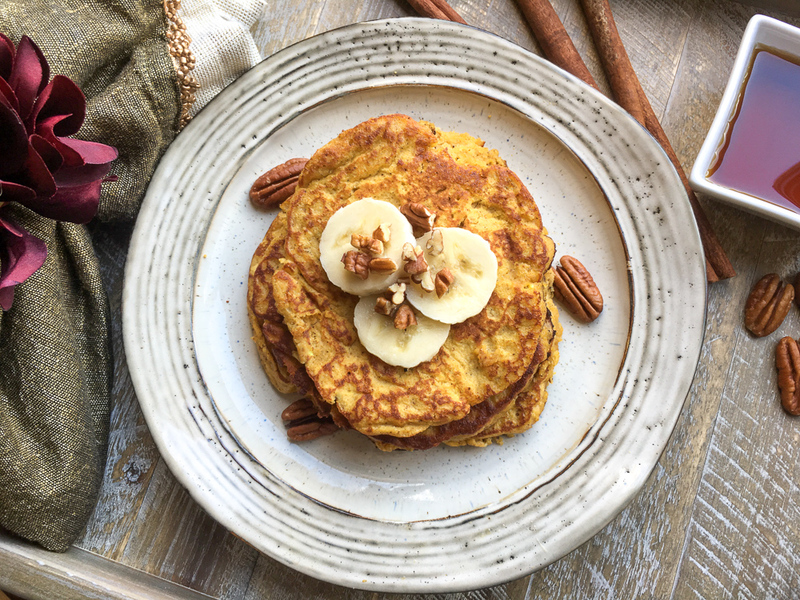 These delicious pumpkin spice pancakes are keto and paleo friendly. One of the things I missed when I started Keto was having something to eat that wasn’t eggs. I love eggs, but seriously I was so sick of eggs, there were mornings where I didn’t eat because I couldn’t handle the idea of eating one more egg. This keto pancake recipe are perfect. It is a tasty keto breakfast and it has that classic warm fall feeling. I make a delicious, I mean it really is the best, pumpkin waffles. The problem is the pumpkin waffles are not keto. I have missed eating this pumpkin pie waffles. The first time I made keto pumpkin waffles for my hubby, he was a happy man. It was not easy to convince him to come to the keto lifestyle to begin with. Having something like keto pumpkin pancakes help him like hisn’t missing anything. Looking for more Low Carb and Keto Recipe? 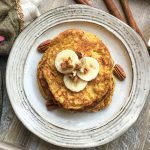 These low carb pumpkin pancakes will be something that anyone in your house will love, whether or not they need a low carb breakfast or not. 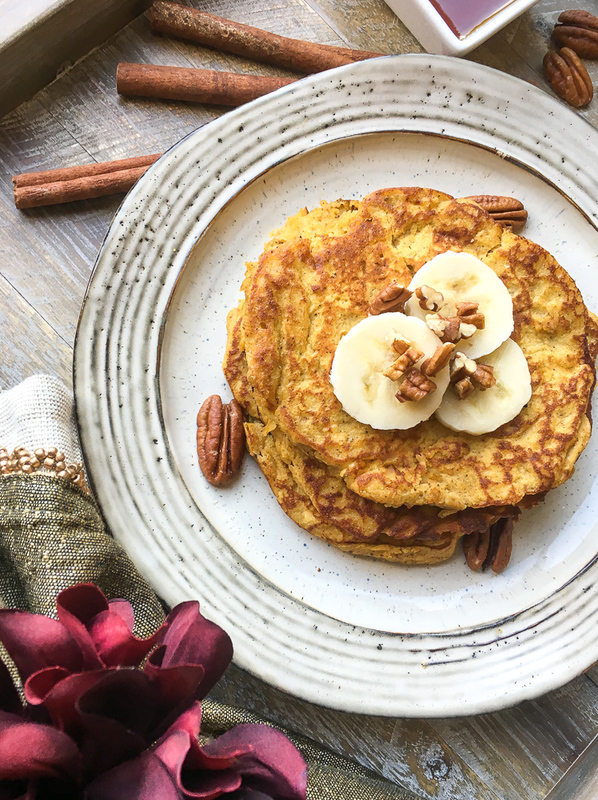 Low carb pumpkin pancakes will be a hit for anyone eating breakfast at your house. SF Maple Syrup or real maple syrup – I can never find Sugar free syrup in my stores. 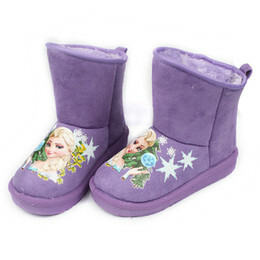 I can get it from Amazon though. PLEASE NOTE: These pancakes are shown with banana on top. Since it is only 3 small slices, it can still be keto friendly. But please remember that banana is not considered keto friendly. To serve, stack 2-3 pancakes per serving and top with chopped pecans, and a drizzle of maple syrup, if desired. Enjoy! As a special treat, add a few small pieces of banana. To serve, stack 2-3 pancakes per serving and top with chopped pecans, and a drizzle of sugar free maple syrup, if desired. Enjoy!